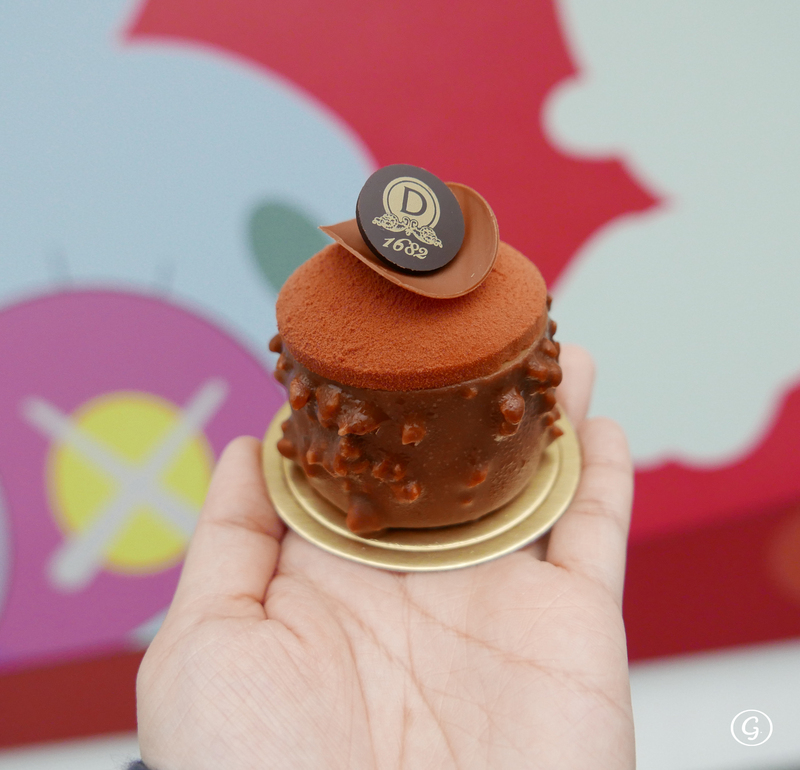 The new California Tower has opened in the centre of Lan Kwai Fong for more than 2 months and we have looked forward to welcome some new restaurants. 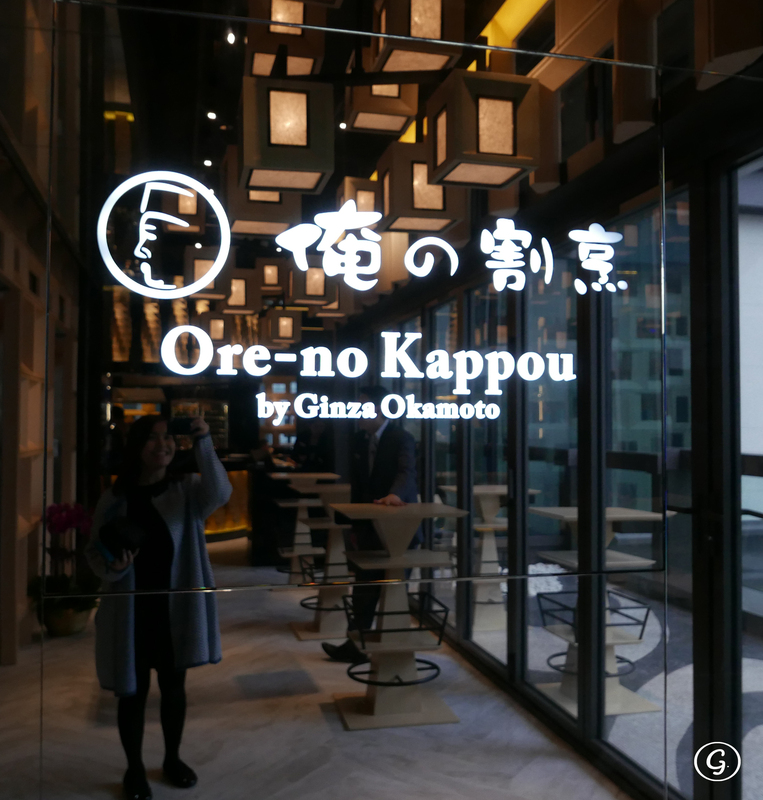 Oreno Kappou by Ginza Okamoto was the first restaurant to set up in the building. With the standing dining culture and the skill from the Executive Chef, Hidetsugu Okamoto, it has attracted a group of diners. Comparing to the Japanese restaurant in Central, Ore-no Kappou offered a wide range of set lunch with a reasonable price. I believe that most people would pay the attention on sashimi and Kaisen Don, so here we are. 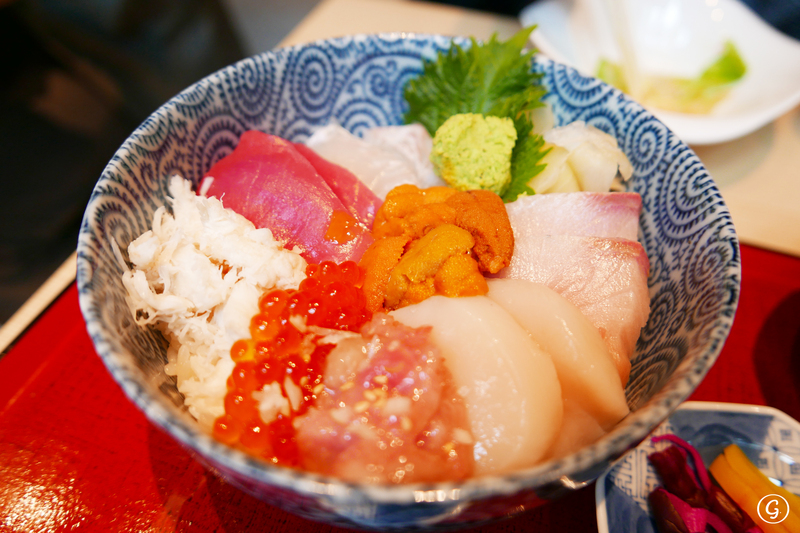 The portion of Kaisen Don was around 2/3 more than normal, and contained a wide range of sashimi, such as salmon, scallop, shiromie, uni, salmon roe, etc. All were so fresh and sweet. The sweet and chewy snow crab meat was so delicious while pairing with the sushi rice. The assorted sashimi suddenly became the main course in the assorted tempura & sashimi set. 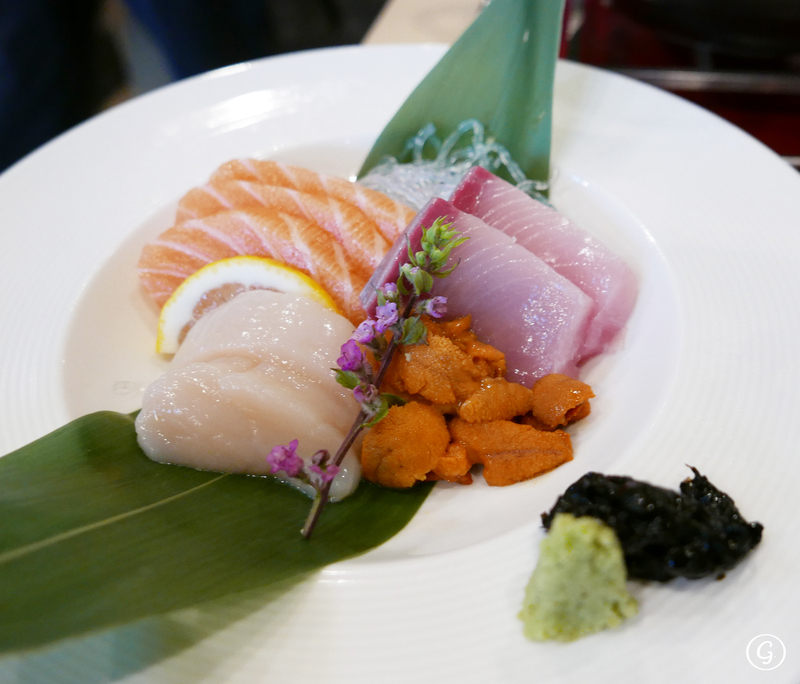 We were impressed of the good quality and generous quantity of the sashimi, especially the uni and the sweet scallop. 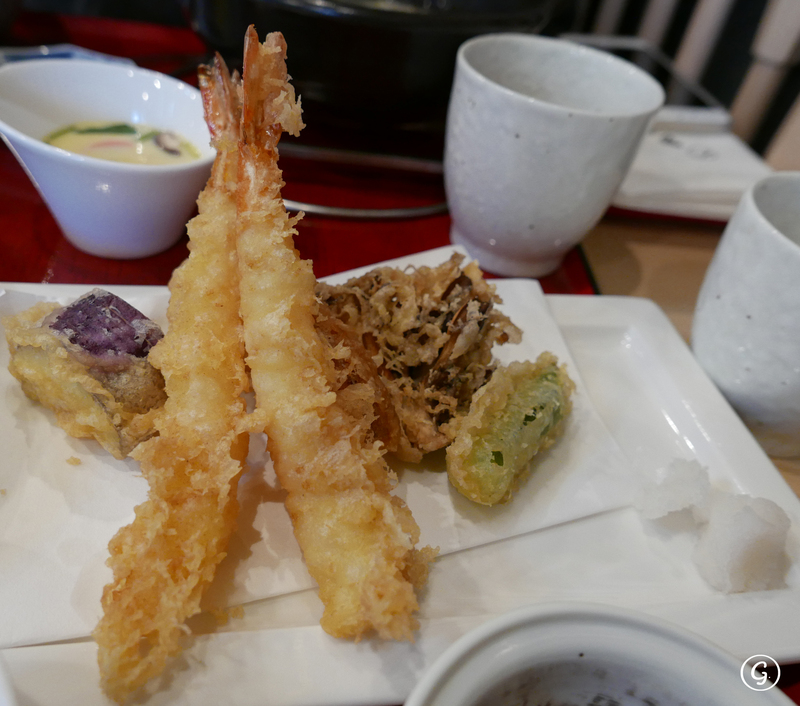 The tempura was very well managed. It was crispy outside and remained soft inside. I really appreciated the use of Maitake mushroom tempura, as it was full of fragrant and you would barely taste single drop of oil. Very impressive. Another choice that I would recommendation in the set lunch menu was Gindara Misoyaki (grilled miso marinated black cod fish). 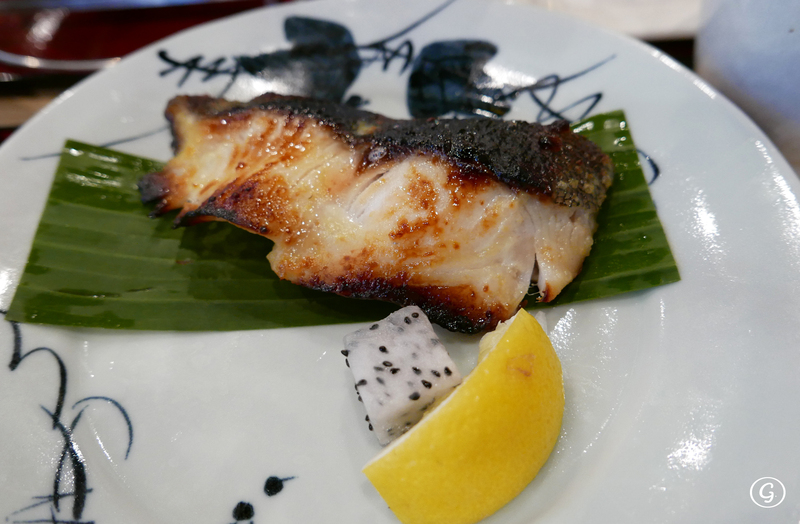 I had special passion for grilled fish and this grilled miso marinated black cod was pretty up to my standard. The oil was rich which made it tasted every more tender. Just a little drops of lemon juice would make it more refreshing. 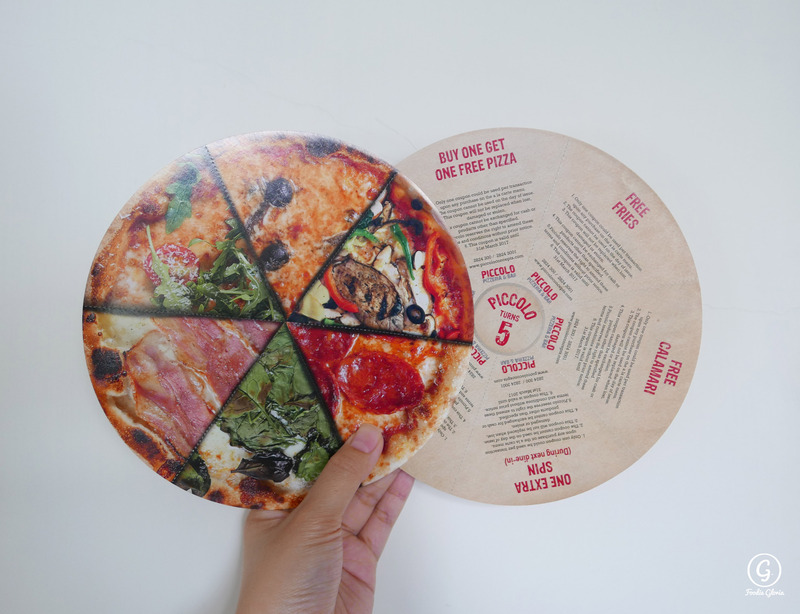 The food quality is above average and portion is huge. Price range of set lunch is from $140 – $480, which is very reasonable price in Central. If you want to enjoy a premium set with wagyu, for sure you need to pay more. Standing dining culture is still not so familiar with Hongkongers. Hope the Ore-no kappou would elaborate this culture well in Hong Kong and make it a new spot for drinks in Central.